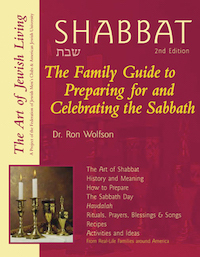 Dr. Ron Wolfson | Shabbat, 2nd Ed. Celebrate the joy of “making Shabbat” each week in your home—with rituals, prayers, blessings, food, and song. This expanded, easy-to-use edition of the classic spiritual sourcebook offers updated information, more ideas, and new resources for every aspect of the holy day. 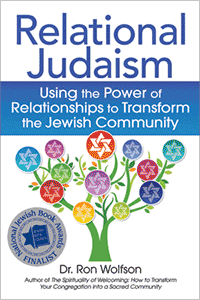 Enriched by real-life voices sharing practical suggestions and advice, this creative resource helps us to reacquaint ourselves with time-tested traditions and discover old and new ways to celebrate Shabbat, including biblically-inspired songs and games, Shabbat-related crafts, and more family-tested ideas.